Hit the gym, shoot some pool or just head to the student lounge to chill out with friends and play foosball. 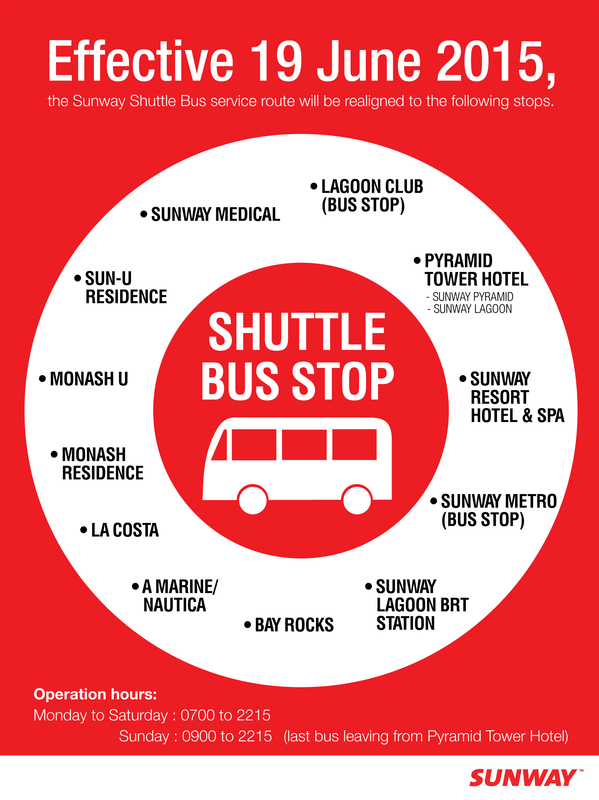 If you need more action, the Monash University Student Association (MUSA) manages bookings for a new multi-purpose, indoor courts for badminton and outdoor courts for futsal, basketball and handball. 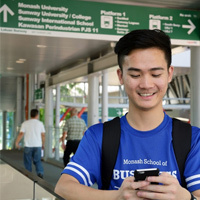 Contact MUSA to find out about the range of clubs and societies that you can join at Monash Malaysia. There are more than 40 on offer, which means something for everyone. 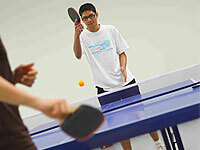 Visit the student lounge to make good use of the pool table, foosball, TV and other recreational facilities. The lounge is located MUSA Building Level 1. Showers are also available in MUSA Building on Level 1. Book the multi-sport court for a game of futsal, basketball or handball. The courts are managed by MUSA, so contact the Lounge Attendant, MUSA Lounge, MUSA Building, Level 1, for more information. The new badminton court has just started in 2014 to provide just for Monash students and staffs with exciting sports experience. Contact the Lounge Attendant, MUSA Lounge, MUSA Building, Level 1, for booking enquiries. Feeling bloaty from a day of study stress or hard work? Hit the new MUSA gym at MUSA Building, Level 2, which provide standard gym equipments and spacious areas for workouts. If you need a space for a meeting, conference or other event, contact MUSA to reserve a room. courts and equipment for tennis, basketball, netball, volleyball, badminton and table tennis.